​What style rims do i have? Where can I get a new differential for my car? ​How do i unlock my car if the battery dies? ​Turning the key 45° will activate the electrical unlocking, fully 90° (Full left) will unlock it manually. Diagram is Here. ​Where can I get an Owners Manual? 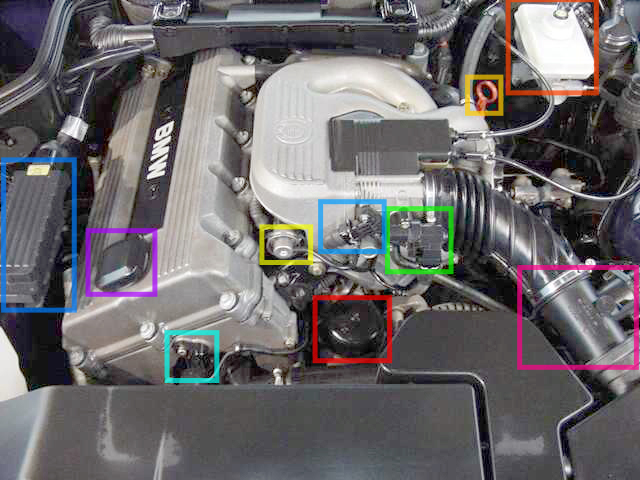 Is there a dIAGRAM SHOWING WHAT THE IMPORTANT PARTS OF THE ENGINE ARE? Of Course! See it here. 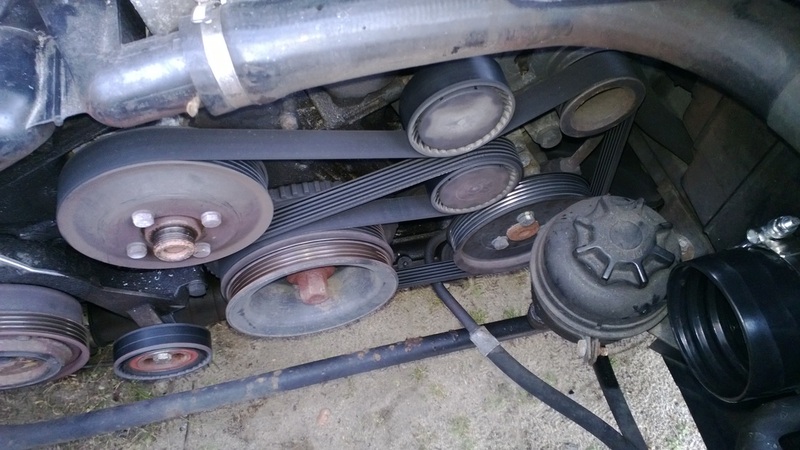 ​HOW DO I ROUTE MY main serpentine belt? What Oil does my car take? How do i remove my manual shift knob? Pull up very hard with a lot of force, It's kind of snapped on. How do i know if i have a limited slip differential? What kind of power steering fluid do i use? It uses Dextron III/ Mercon Transmission Fluid. 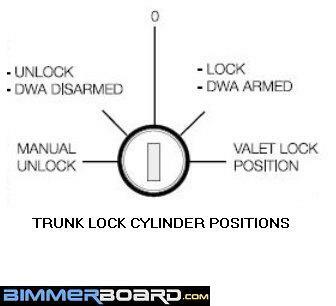 Very common in older vehicles.